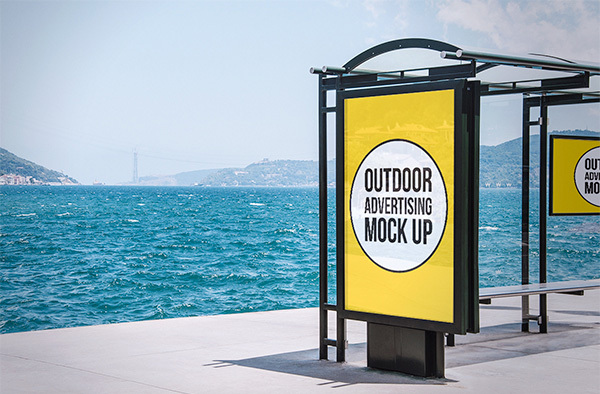 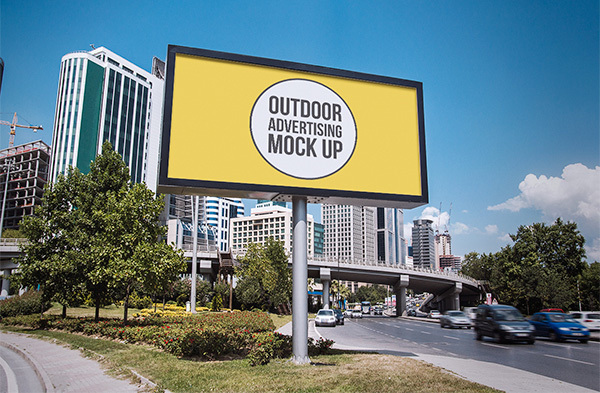 Today’s free design resource Outdoor Advertising MockUps is a set of 4 high quality, photo based outdoor advertising mock-ups that will present your work as displayed on different types of billboards in a realistic manner. 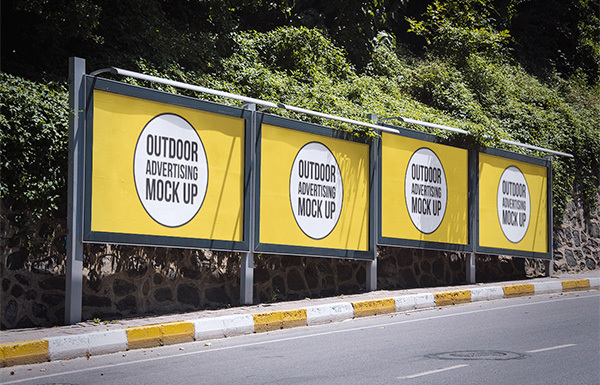 The PSD files include smart objects to minimize your work. 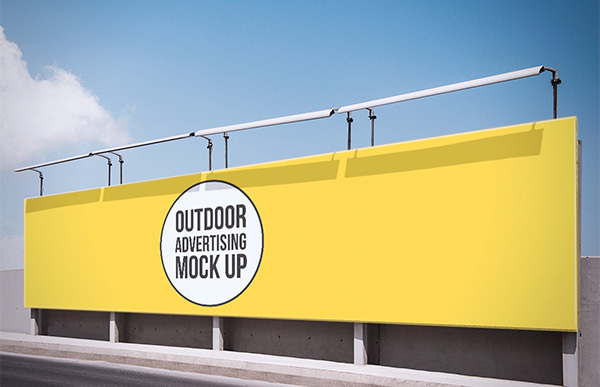 Each mockup comes with layered PSD with smart objects.The dimension is 4288×2848 px.